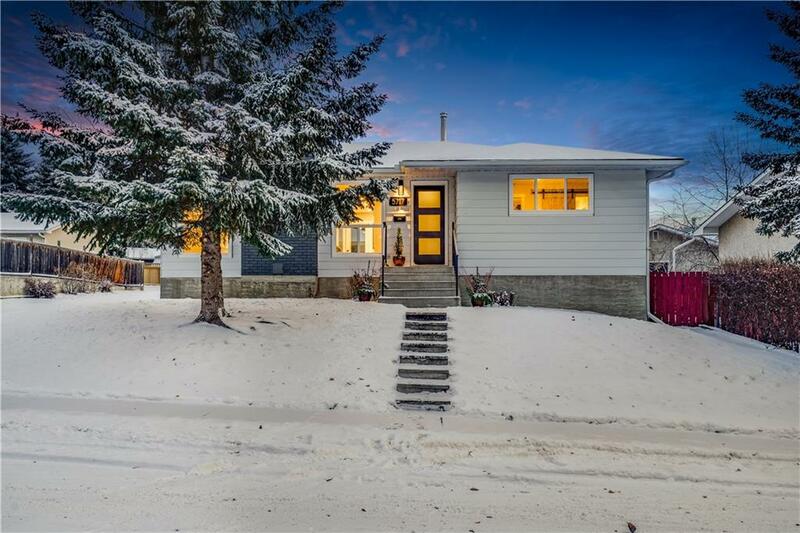 RENOVATED BUNGALOW IN SOUGHT AFTER BRENTWOOD ON A TREE LINED STREET WITH LARGE SOUTH FACING BACKYARD - This home has over 2,200 sq ft of ultra modern living space with 4 bedrooms, 1 den and 3 full bathrooms. 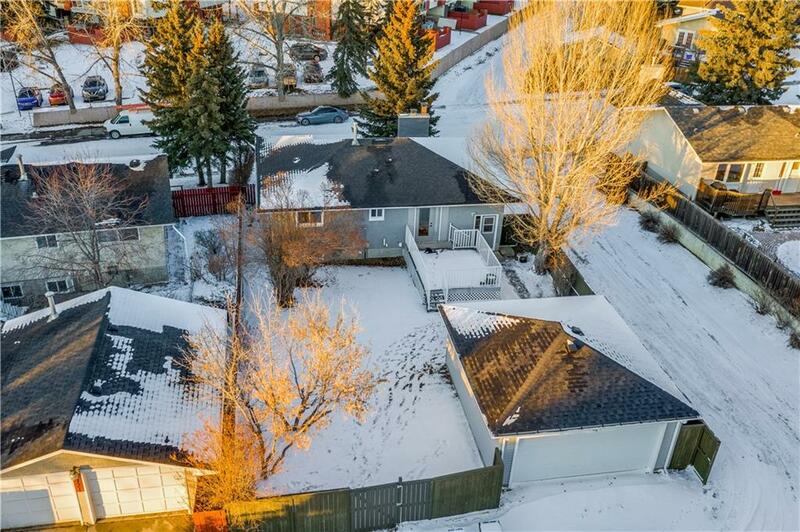 A brand new double detached garage in the south facing backyard where you will enjoy sunshine throughout the day. 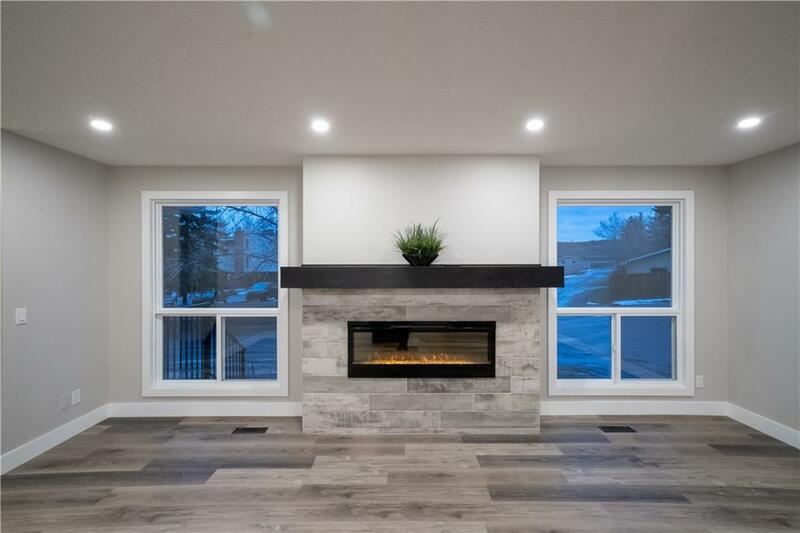 Inside you will find the kitchen, dining and living room are all open to each other with a beautiful contemporary fireplace as the focal point. 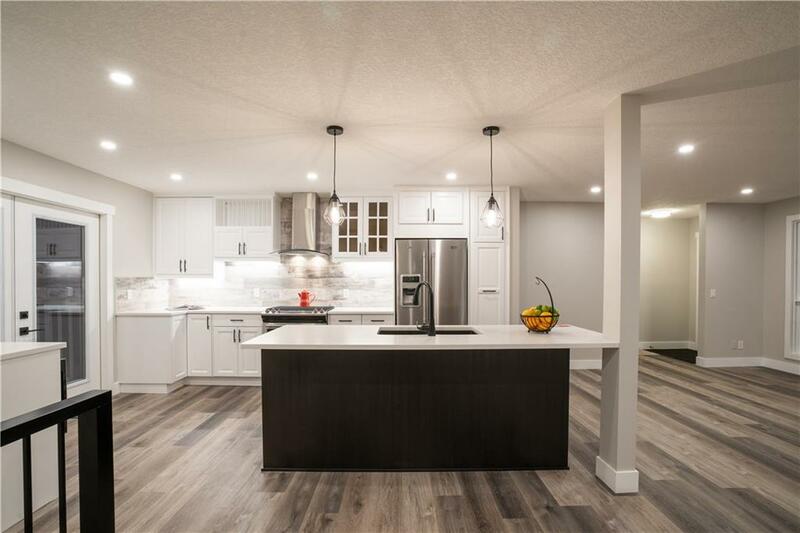 The modern kitchen features stainless steel appliances (including a gas stove), quartz countertops, soft close cabinetry, undermount lighting, a large island and separate prep station. 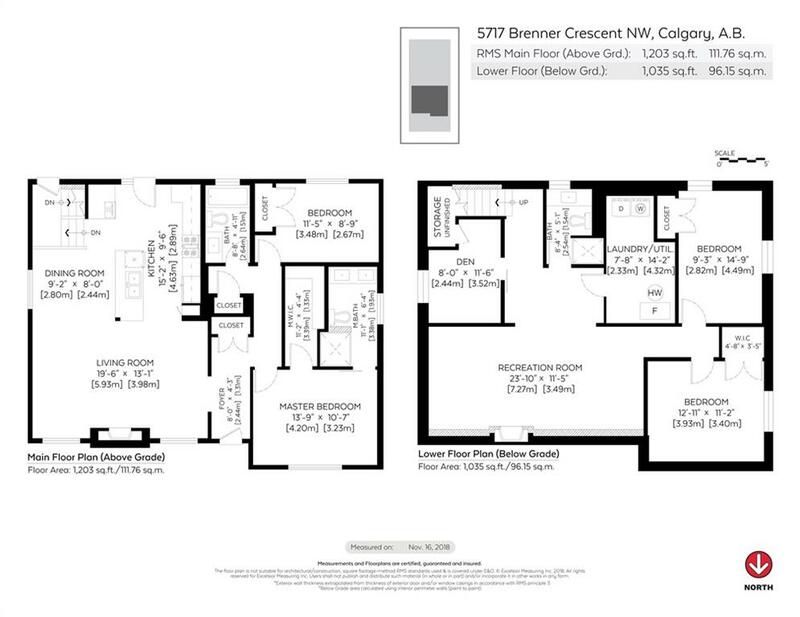 The master bedroom is complete with a full sized walk in closet as well as a 4 pc ensuite. The lower level offers 2 generously sized bedrooms with egress windows, a full bathroom, den and recreation room. Last edited by Travis Munroe; 11-26-2018 at 02:59 PM.